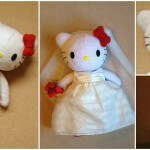 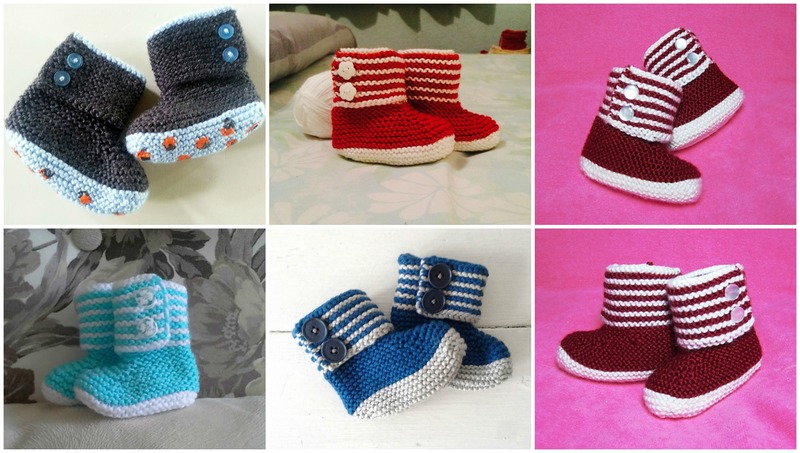 We Believe that you want everything beautiful and best for your little angels and trying to help you in that. 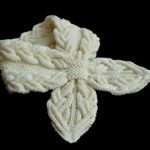 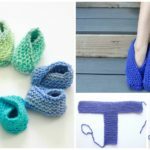 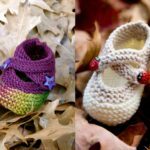 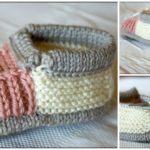 Today at pretty-ideas.com we have great video tutorial and pattern by Christy Hills where you can learn how to knit Booties for you babies. 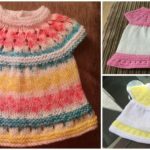 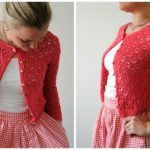 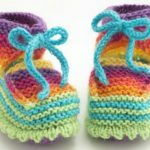 Make more comfortable first days or months for your children and if you have free time start knitting now. 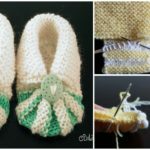 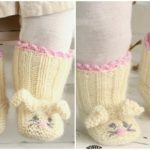 You can also knit these great booties for your grandchildren or if you are going to see first rime your friends baby and want to make present, these booties will be perfect gift for every baby and parents, And what’s the most meaning, with these booties your infant will be free from gases.